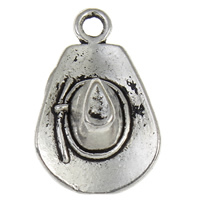 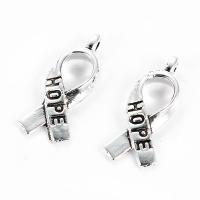 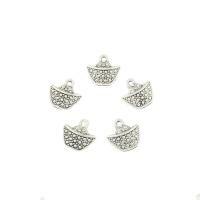 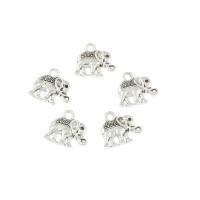 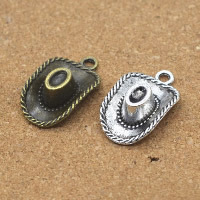 - We deal with various metal pendant wholesale on Gets.com at the cheap price and in this category we will introduce you some wonderful zinc alloy hat pendant. 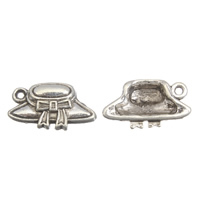 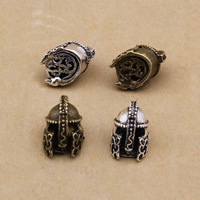 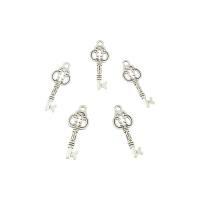 These hat charms are perfect for unique hat necklace making. 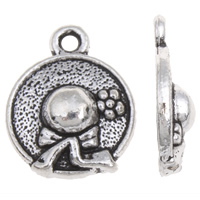 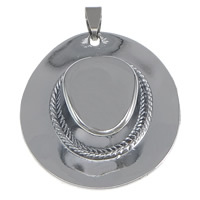 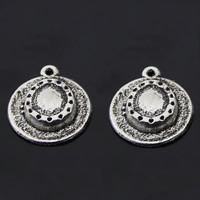 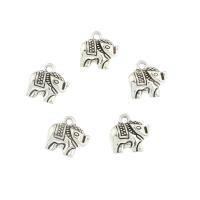 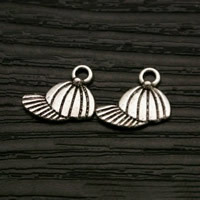 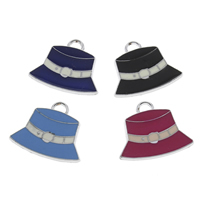 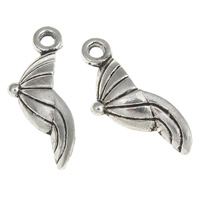 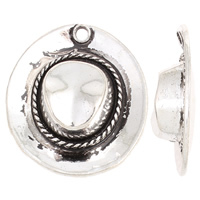 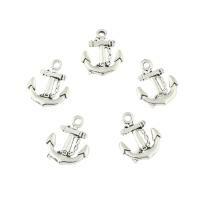 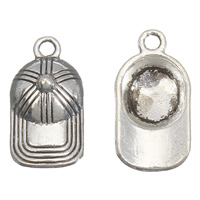 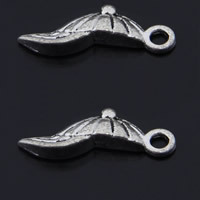 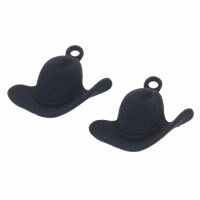 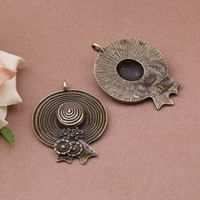 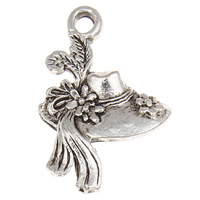 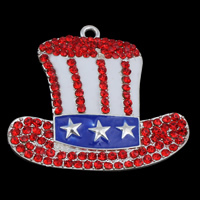 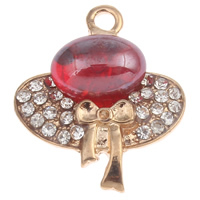 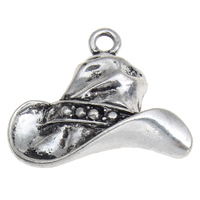 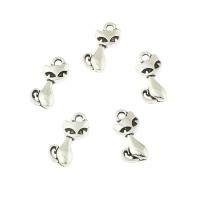 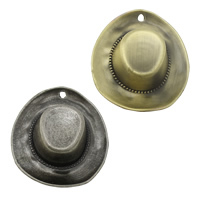 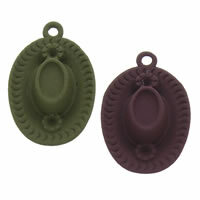 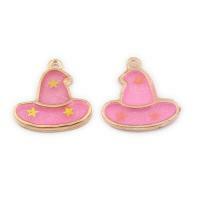 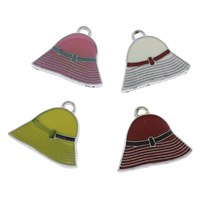 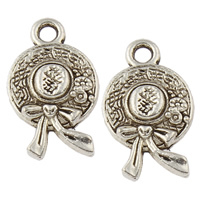 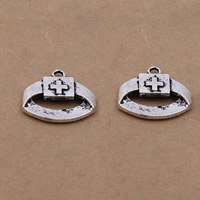 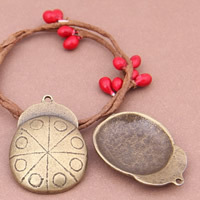 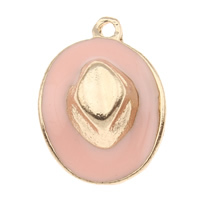 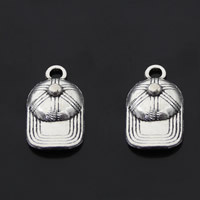 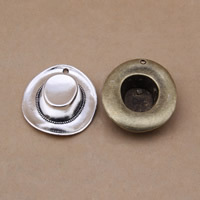 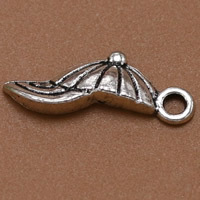 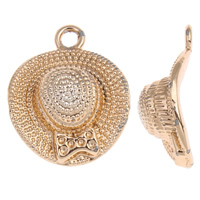 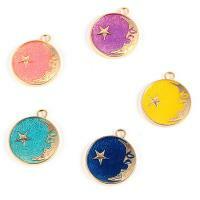 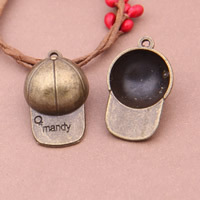 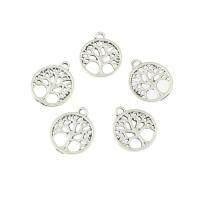 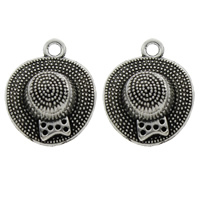 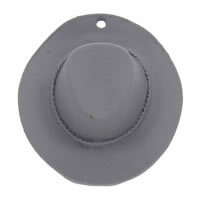 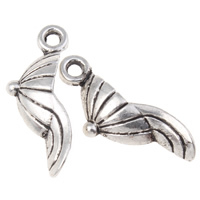 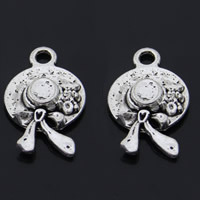 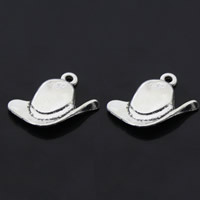 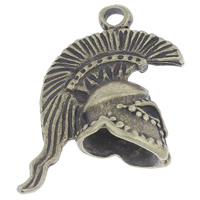 Welcome to check the following zinc alloy hat pendants and choose some you like.